Gather ‘round the family for some classic fun. 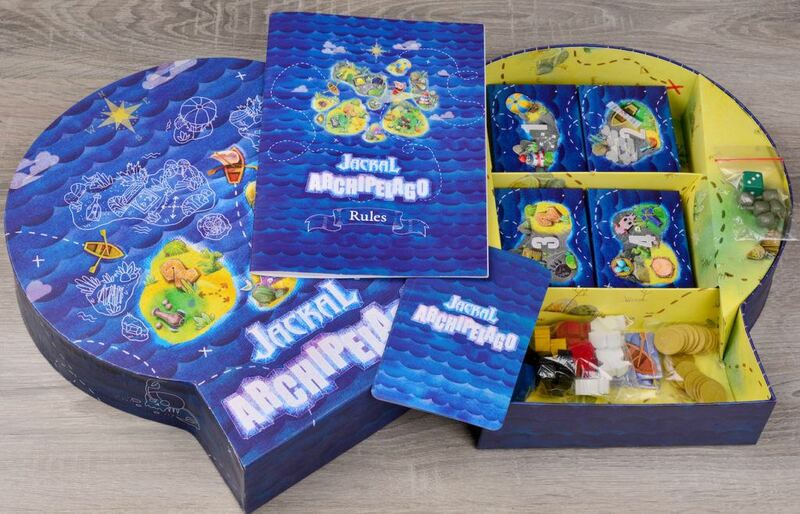 Complete with pirates, surprises, and the hunt for treasure, Jackal Archipelago will get your brain buzzing! 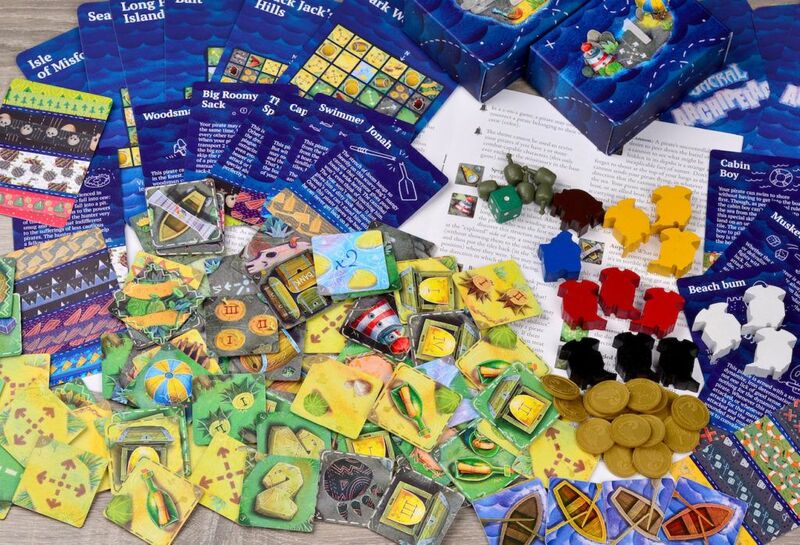 This entertaining game is set on a Treasure Island and the board game is shaped like a vintage map. As you disembark, your mission is revealed: you must collect Jackal’s hidden treasure. But, of course, it won’t be easy. To help you along your journey, you and the other players get access to three pirates each. As you move them around the island they search for gold and fight in battles with others as well as take on new adventures in the process. 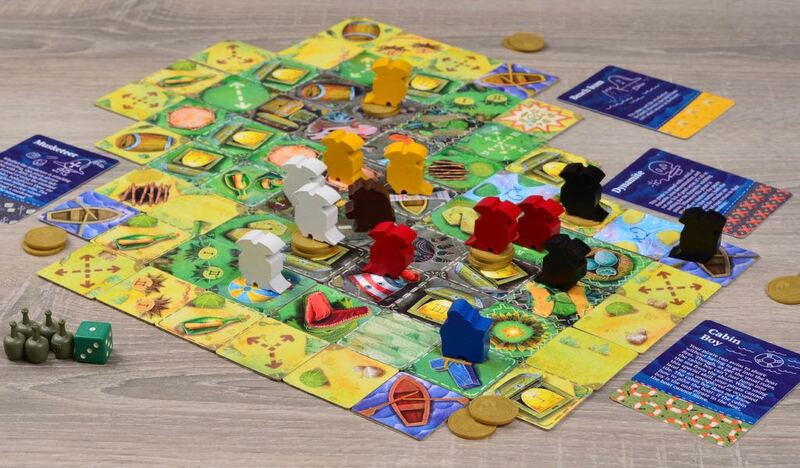 Throughout the game, your pirates will land on one of the included 66 land tiles. With each comes a new angle to the game. The land could be hiding the sought-after gold or something much more surprising. As the tiles are placed in a random order, each time you play will be like a whole new game. But, you’ll have to watch out. The tiles may uncover anything from crocodiles to cannons! With Jackal Archipelago, there’s always the element of surprise. You may even have to fight off other pirates who are after your treasure. If you do manage to succeed in collecting the most gold, there remains one last hurdle: you have to make it back to your ship. Unfortunately, all of the same surprises and risks are around every corner. Lucky for you, you’ve now got the skills it takes to win! Jackal Archipelago can last up to an hour or be as quick as 30 minutes. 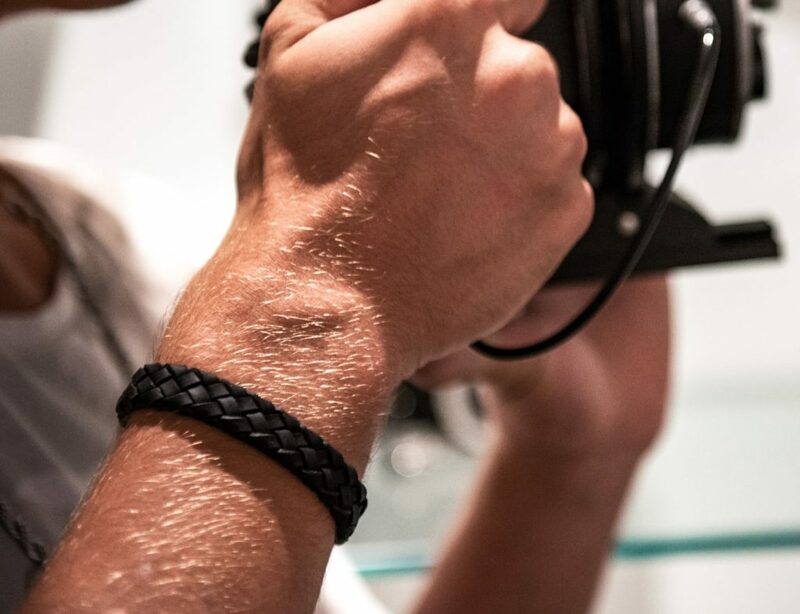 That’s the perfect length for family game day or even a night in with friends. With so many features and elements to the game, it’d be very cool to see some quirky rule variations from the creators. Jackal Archipelago makes you think on your feet as you move around Treasure Island!